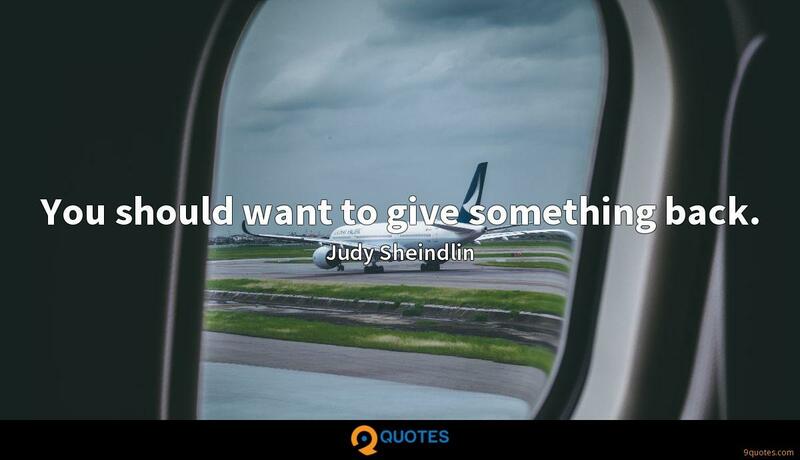 You should want to give something back. 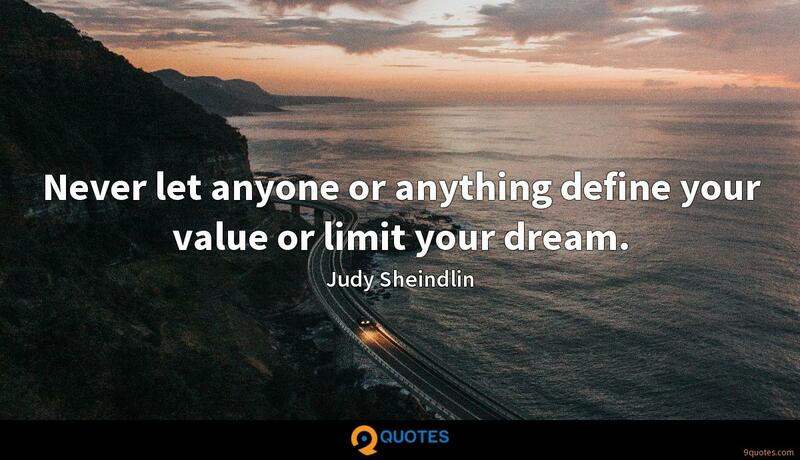 Judy Sheindlin Quotes. 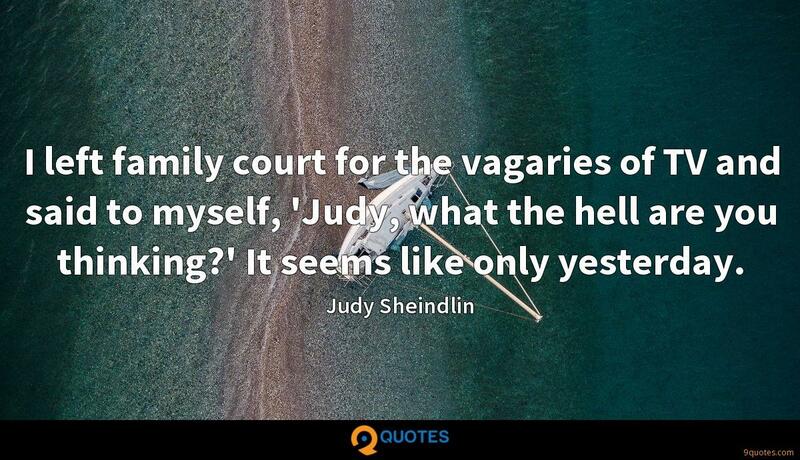 9quotes.com, 2018. http://www.9quotes.com/quote/judy-sheindlin-591069, accessed 24 April, 2019. 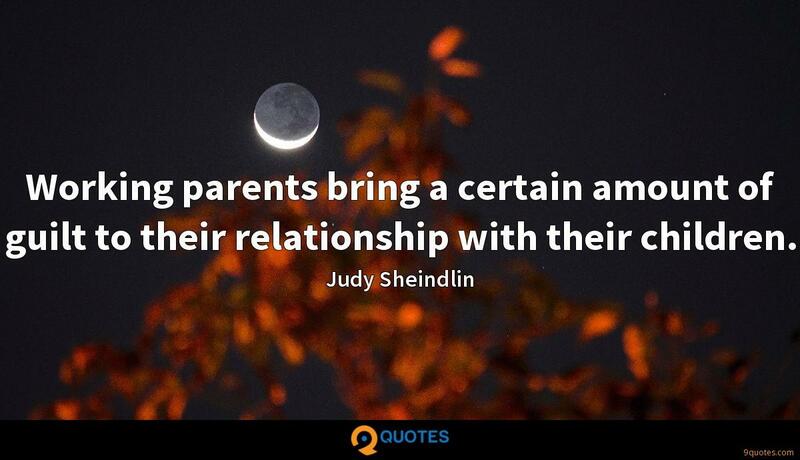 My biggest thing is telling a truthful story, something that is rooted in something and is very honest. If I read a script and you want me to take off my top, and it doesn't serve a purpose, then I'm not going to do it.